NEEVA partners with experts in each sector, combining all the required skills to ensure the success of your HRIS projects. Ecritel is an eCommerce and Managed Hosting provider with 30 years of experience in facilities management. Teams' company specialize in all aspects of the data center from networking to application support and everything in between. Oracle offers a comprehensive and fully integrated stack of cloud applications and platform services. Oracle Database Cloud Service provides speed, simplicity and flexibility for all types of workloads. Microsoft SQL Server is an enterprise quality database management system to create smart and strategic applications. The scalable and hybrid database platform integrates in-memory performance and advanced security. 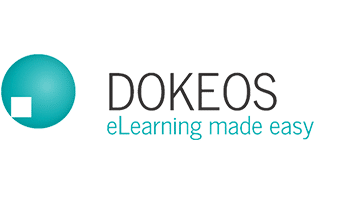 DOKEOS, a developer and publisher of elearning solutions, is first and foremost a service company. Since 1999, DOKEOS helps companies, training providers and multinationals with their online training projects. 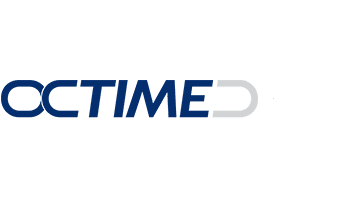 OCTIME is a french software editor specialised in the working time management for over 20 years. OCTIME enables companies of all sizes to gain in competitiveness and productivity on a daily basis. 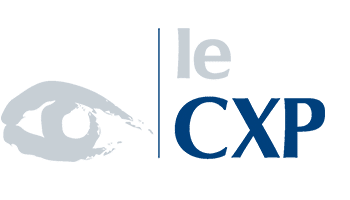 CXP Group is the number one independent European research and advisory firm in the field of digital, software and IT services.